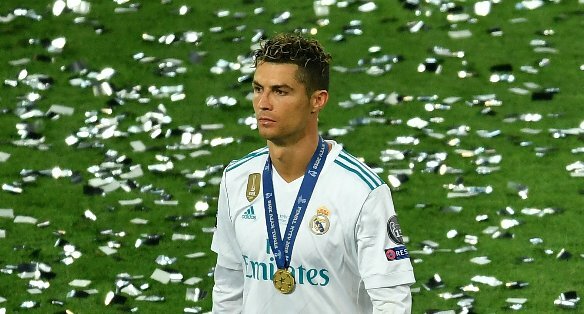 Speculation is rife in Spain about the future of Cristiano Ronaldo at Real Madrid, following his comments at the end of the Champions League final in Kiev. Just moments after the whistle ended the encounter with Liverpool at the Olympic Stadium, the Portuguese superstar was quizzed about whether he will remain at the club during a flash interview. “We will talk in the future. It’s been really beautiful to play for Real Madrid. 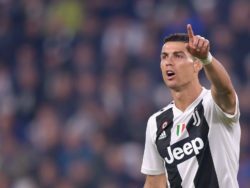 I’ll give a response in the coming days,” the 33-year-old told BeIN Sports, seemingly speaking of his time with the club in the past tense, as if a possible departure is on the cards this summer. Inevitably, this led to the player being pressed further on the topic in later interviews. Real Madrid captain Sergio Ramos was reportedly angered by those comments, although Cristiano has apparently apologised since, both to his colleagues and publicly. 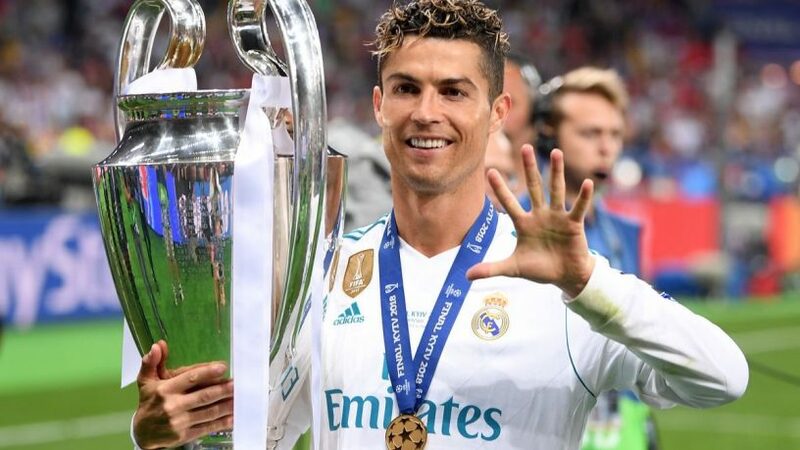 “Maybe it wasn’t the perfect timing to talk about personal things,” the Independent quoted the five-times Champions League winner, following comments during a radio interview, as the team and fans continued to celebrate their latest European triumph. Nevertheless, the stellar forward did seemingly leave the door open to further speculation surrounding his future. “I’ll talk in a week when I am with the national team, because I don’t want to take this top moment away from Real Madrid,” he concluded. 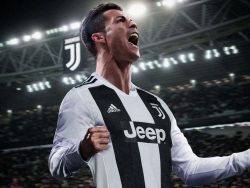 Portugal will be reliant on their veteran captain dazzling at the tournament, and with sports betting now being more accessible to consumers than ever before, Ronaldo – who has 81 international goals to his name – is likely to be a popular choice for next goalscorer as part of the tournament’s in-play markets. Meanwhile, the media debates continue to rage and everyone appears to have an opinion. 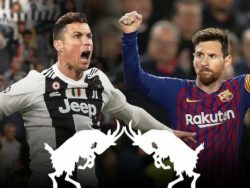 “I’ve heard so many times that he wants to go, that he’s staying, that they’re negotiating,” observed La Liga president Javier Tebas, in comments highlighted by Marca in the Spanish capital. “He’ll be playing for Real Madrid next year, I think,” the Spanish football supremo insisted. Those thoughts from Tebas perhaps capture the reality of the situation, rather than the smoke and mirrors game playing out in many of the press stories. Indeed, it’s not the first time that Cristiano and Real Madrid have been in this situation, which has usually been resolved amicably with club president, Florentino Perez, by the player penning a new and improved contract. This essentially appears to be the crux of the matter. Ronaldo has been an integral part of the club’s remarkable and unstoppable European success over recent years. However, his salary has been surpassed by those of stars such as Lionel Messi at Barcelona and Neymar at Paris Saint-Germain. Reading between the lines of the various reports, all the Real Madrid number 7 wants is parity in keeping with his stature in the game. It’s not necessarily a question of the money itself, either. Simply the recognition that as the most successful footballer in the world, with more individual honours to his name than Messi, Neymar, or anyone else for that matter, the club should endeavour to keep that in mind during the latest round of contract negotiations. Both are part of a mutually beneficial relationship that has no good reason not to continue. With at least another two or three years of top quality performances still in the tank, Cristiano knows that the best location for continued success remains at Real Madrid. Leaving while still at his peak, quite frankly, would be a nonsense. No doubt there’ll be plenty more gossip over the summer, but in the end, it’s hard to imagine Ronaldo wearing anything other than the famous white strip, come the start of the 2018-19 season in La Liga. Why Exactly Did Ronaldo Leave Madrid?